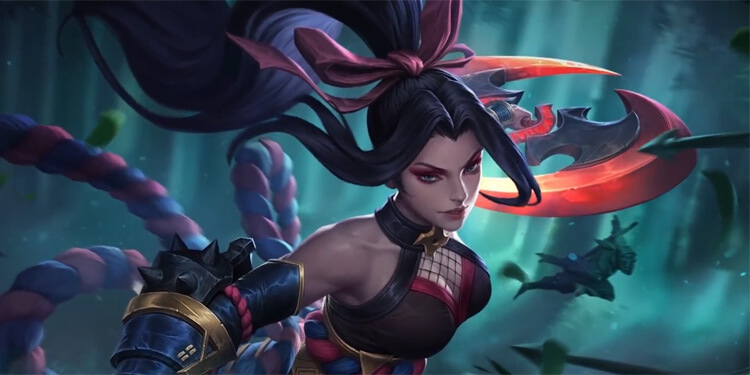 In Arena of Valor, 5v5 is an important mode within the Battle Modes. You must first become familiar with its map if you want to succeed. What is most important in 5v5 matchups Let’s take a look. 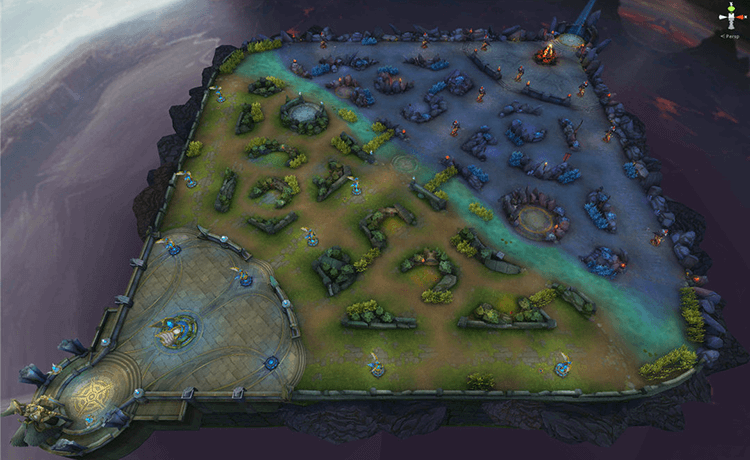 In 5v5 maps, the bottom, middle, and top lanes are battle lanes. The lane refers to the path on which both friendly and enemy soldiers battle it out. Usually one or two players take the top and bottom lanes. These are called the side lanes. The middle lane is taken by one solitary player and is called the solo lane. 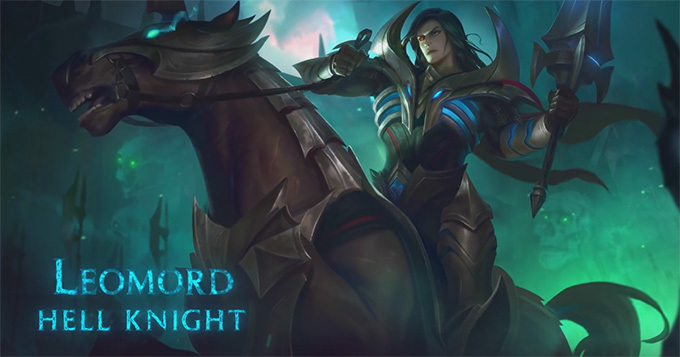 The solo lane is shorter and requires a mage that levels up quickly. The Wilds is in between the three battle lanes. It is a large area rich in resources. Usually each team’s Raider controls it. The Wilds’ buffs are often stolen by players from both sides. There is a lot of cover in the Wilds, which is great for ambushing and sneak attacks. There are many small group battles that take place in the Wilds during every match. Players must have good teamwork to ensure progress. Defense Towers are structures with very high offensive and defensive capabilities. Defensive Towers are present on each lane. These can protect enemy Heroes. That’s why you must pay special attention to the Tower’s attack order and the timing of your team’s advance if you want to push past themand kill your enemies. 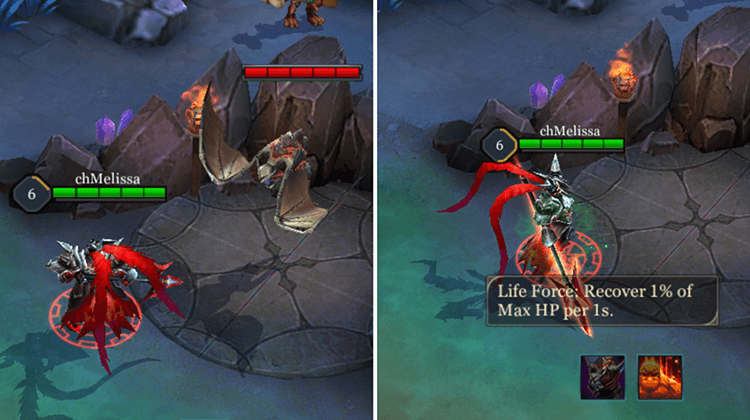 It’s best to time your push when your side’s soldiers are entering the enemy Tower’s attack range. The Abyssal Dragon can provide both sides with ample EXP and resources in the early game, which makes it a hotly contested spot early on. 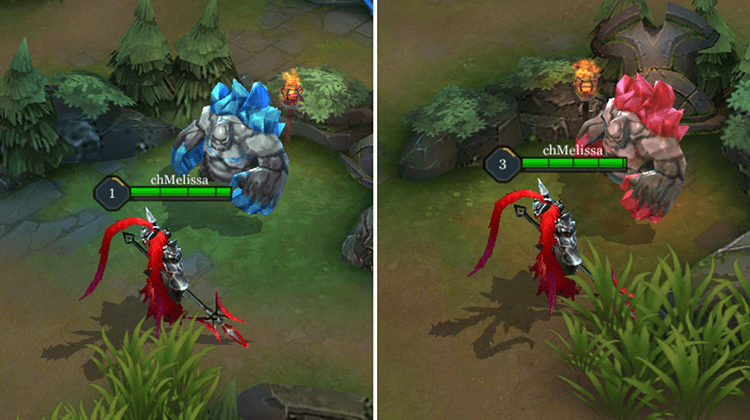 If you beat it, you can use the buffs to crush enemies and get one step closer to victory. 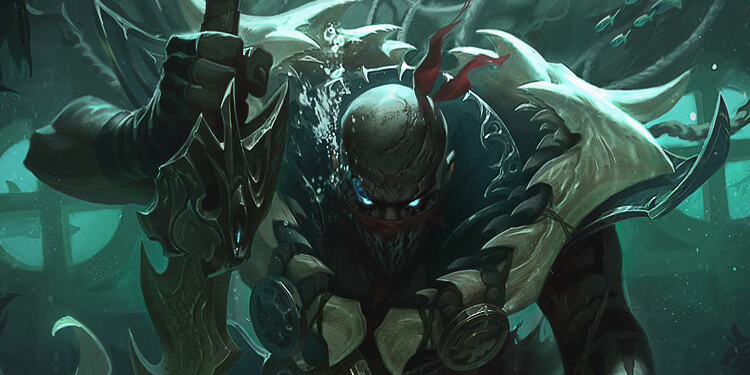 The Dark Slayer can give your team buffs in the late game, such as directly restoring HP. This is an important weapon during group attacks in the late game.